But before you set up shop and open your doors to patients, there are some key steps to take on the road to success. Becoming a business owner can be thrilling, lucrative, and professionally enriching, but it can also be a risky venture when you aren’t fully prepared. To ensure that your clinic is a success, follow these Four Tips For Starting a Dental Clinic. Talk with current practice owners about what challenges they faced, what they did to prevail, and what (if anything) they would do differently today. Once you’re comfortable with the challenges you’re likely to face, you’re ready to move on to tip No. 2. Starting on the day you decide to start a practice, you’ll meet many people. As you filter through all the advice and various relationships you’ll establish, it is important to team yourself with industry-specific advisers who will help you with the many crucial decisions you’ll make. One of the more challenging aspects of running your dental clinic is anticipating its needs before your doors open. For example, will you require a full staff? 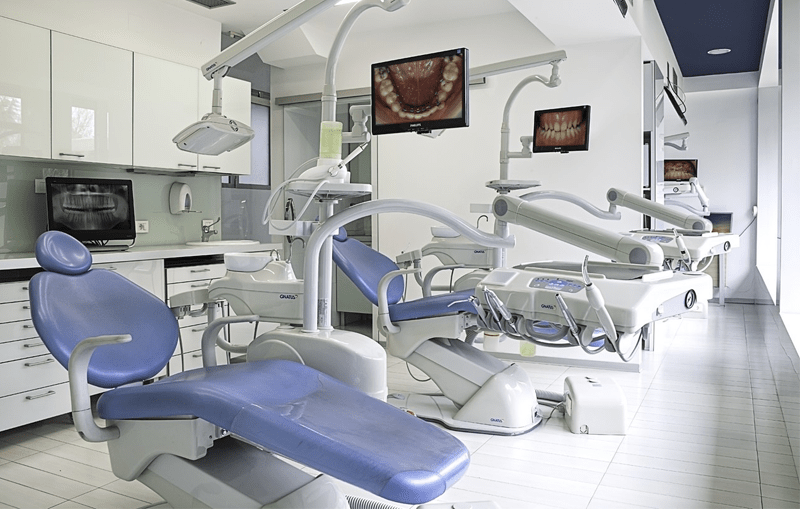 Do you need a full suite of new dental equipment? Some new dental practices fail by taking on too much too quickly, so it’s best to start slow and build your practice as it expands naturally. You may find it beneficial to speak to an established practice owner about their experience, and learn what type of resources they had in place when they first opened. Remember that you can always scale up, but it’s much harder to scale down. 4. Establish professional and practice goals.